Red, White & Boom – Fireworks and Florida Law - Sharit, Bunn & Chilton, P.A. Sharit, Bunn & Chilton, P.A. 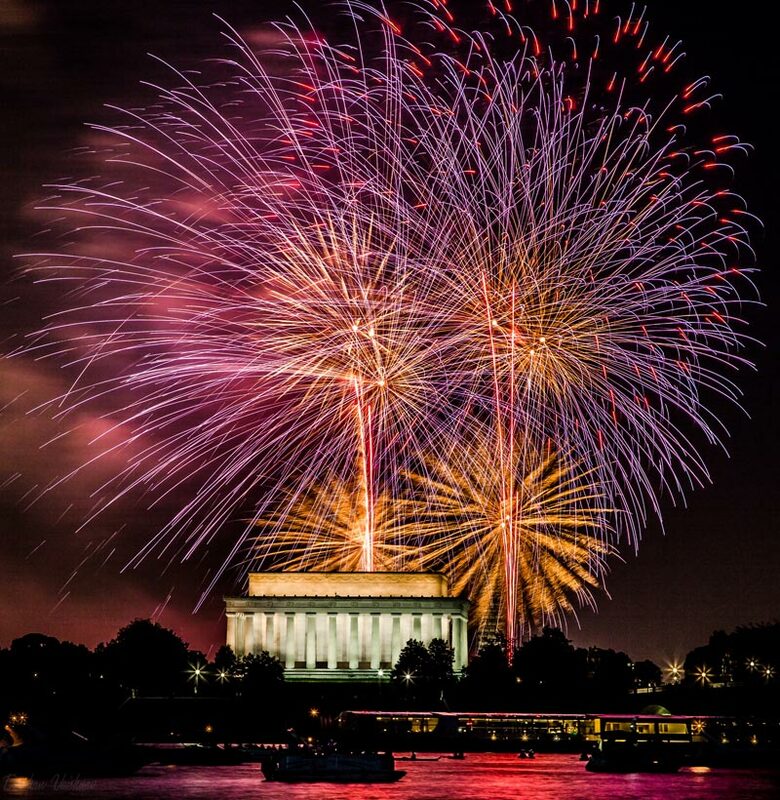 We have just celebrated our country’s 242nd Fourth of July. Festivities generally involve burgers, beers, bunting and a few fireworks to cap the evening. Did you know that patriotic parents on this peninsula risk a period in the penitentiary due to their penchant for Peonies? Such is the state of Florida’s Fireworks Law. In 1941, the same year the U.S. entered World War Two, Florida’s legislature added Chapter 791 to the Florida Statutes. Though it has since been amended, the law today remains much the same. 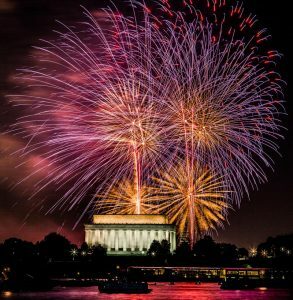 Then, as now, Section 791.02 makes it illegal for “any person, firm, copartnership, or corporation” to “use or explode any fireworks” without a permit for public display or meeting certain specialized criteria. Id. ; Section 791.07. The law’s definition of “fireworks” has also remained fairly consistent. Section 791.01(4) defines “fireworks” as “any combustible or explosive composition or substance…or…any article prepared for the purpose of producing a visible or audible effect by combustion, explosion, deflagration, or detonation[. ]” Sparklers, small “paper cap” devices and certain other novelties and noisemakers are excluded. In essence, under Florida law, if the firecracker propels itself through the air and explodes, it is a “firework”. This sadly includes my favorite firework of them all – bottle rockets. Op. Att’y Gen. Fla. 076-182 (Aug. 30, 1976). The penalties for running afoul of this patriotic proscription are surprisingly harsh. Section 791.06 classifies the violation as a first degree misdemeanor punishable by a $1,000 fine and imprisonment for up to 1 year. That’s a long stretch for celebrating our nation’s birth. Perhaps the good people we send to Tallahassee to write our laws will, before the country’s 243rd birthday rolls around, make a change or two to ensure that fireworks in Florida become, again, as American as apple pie.